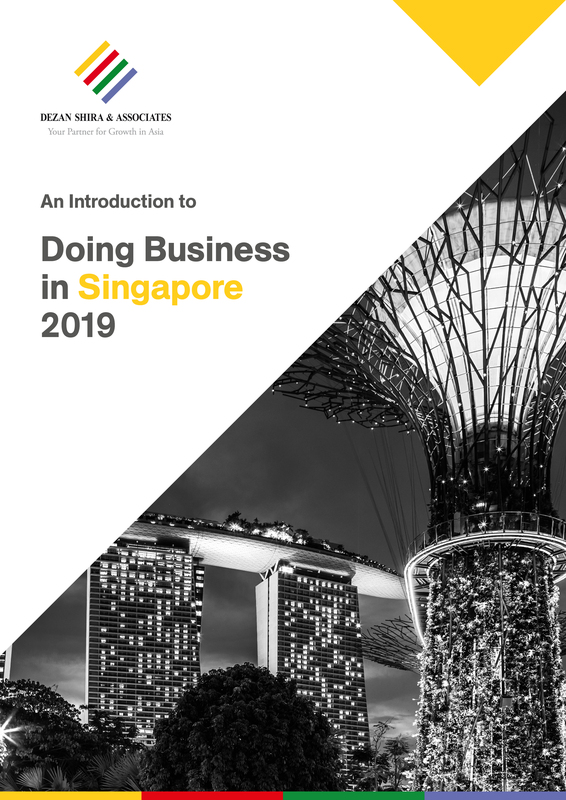 Ranked for 12 consecutive years in the top three countries in the World Bank’s (WB) Ease of Doing Business index, Singapore is one of the most attractive places for businesses worldwide. 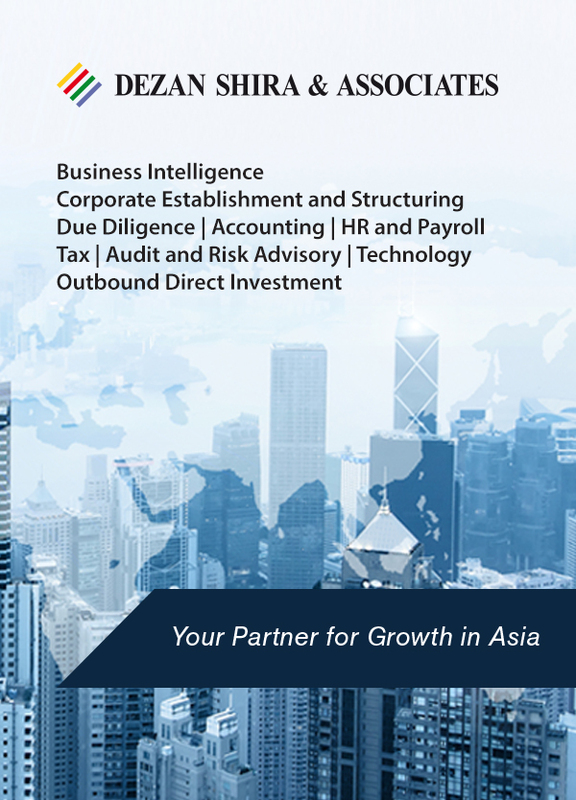 Read more about Singapore’s latest FDI trends and outlook for 2019 in our latest article. 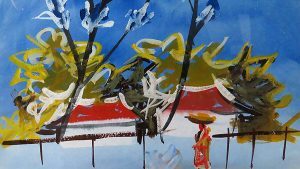 Steady investment flows have allowed Indonesia’s economy to expand at a rapid pace. 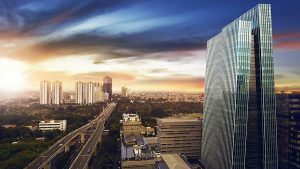 Read more about Indonesia’s latest FDI trends and outlook for 2019 in our latest article. 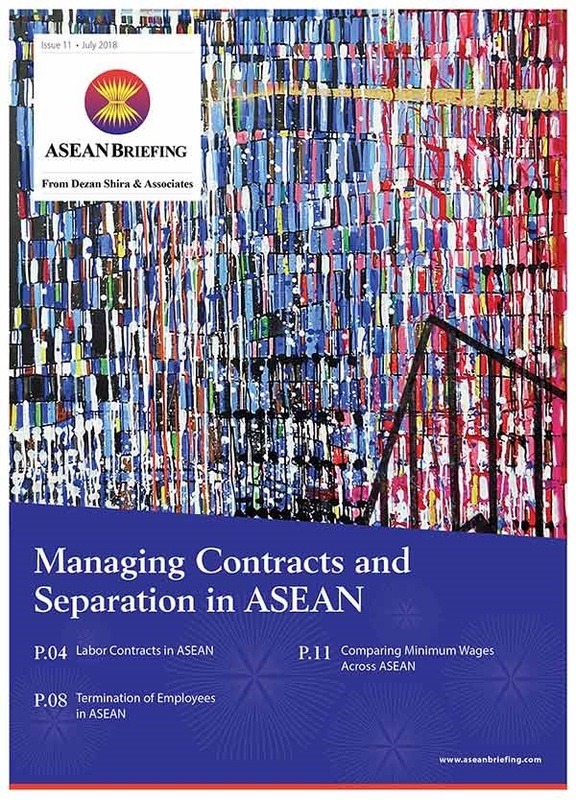 In this article, we outline the import procedures in member states of ASEAN. 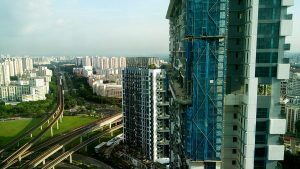 Malaysia’s investment environment remains promising for foreign investors. 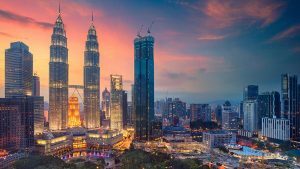 Read more about Malaysia’s latest FDI trends and outlook for 2019 in our latest article. 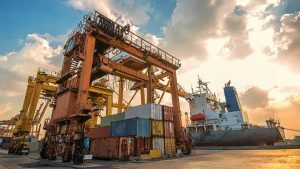 In this article, we outline the export procedures in member states of ASEAN. 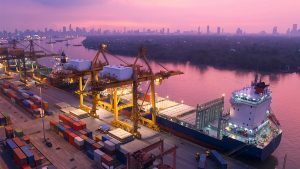 In this article, we discuss the importance of meeting the region’s Rules of Origin (RoO) criteria for exporters and importers looking to take advantage of the individual ASEAN member states’ FTAs as well as the bloc’s regional FTAs. 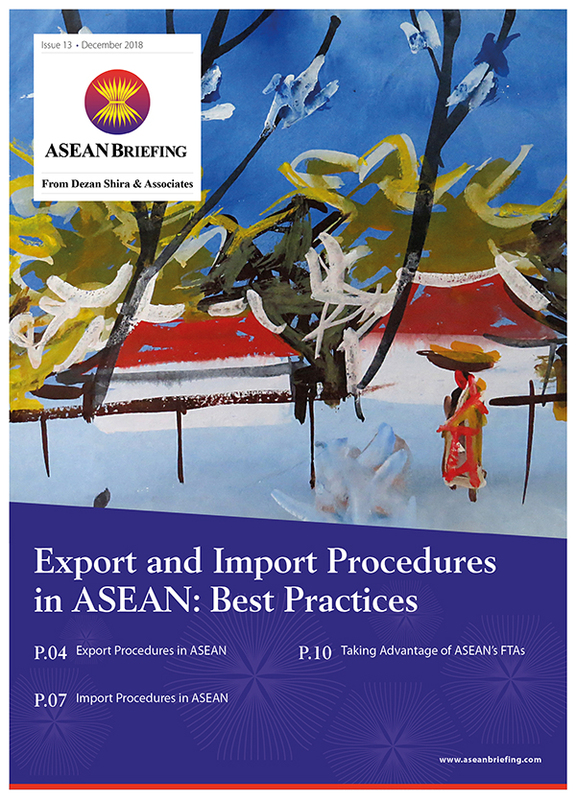 The latest issue of ASEAN Briefing Magazine titled, “Export and Import Procedures in ASEAN: Best Practices”, is out now and available to subscribers as a complimentary download in the Asia Briefing Publication Store. 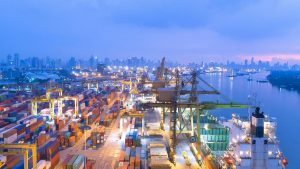 With an average growth rate of 6.3 percent over the past five years, the Philippines is now among the fastest growing economies in Asia. 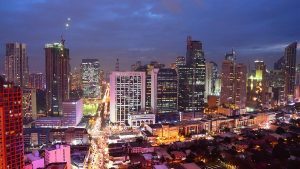 Read more about the Philippines’ latest FDI trends and outlook for 2019 in our latest article. 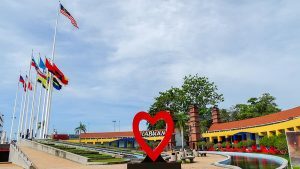 Labuan offers the benefit of low tax regimes while retaining the protection of Malaysia’s laws and regulations. 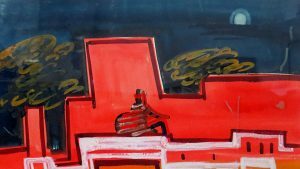 Read more about how the island is diversifying its financial portfolio of offerings to other niche areas. 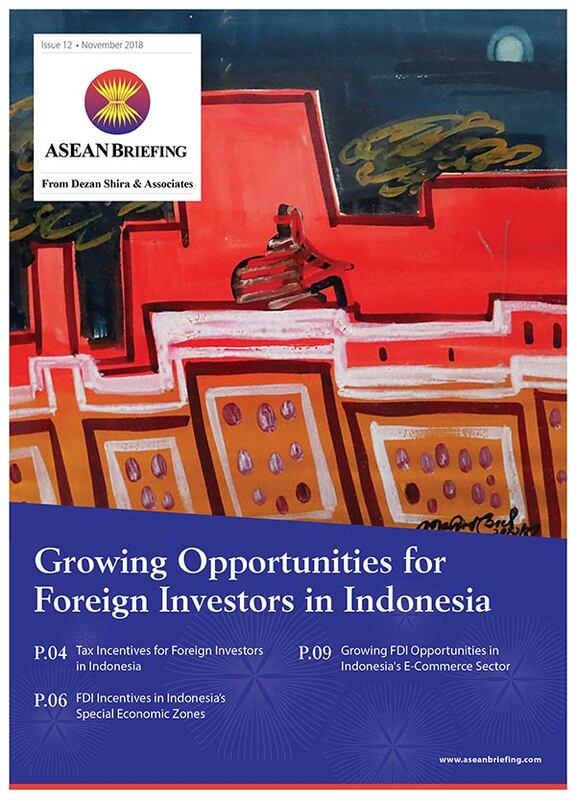 The latest issue of ASEAN Briefing Magazine titled, “Growing Opportunities for Foreign Investors in Indonesia”, is out now and available to subscribers as a complimentary download in the Asia Briefing Publication Store.